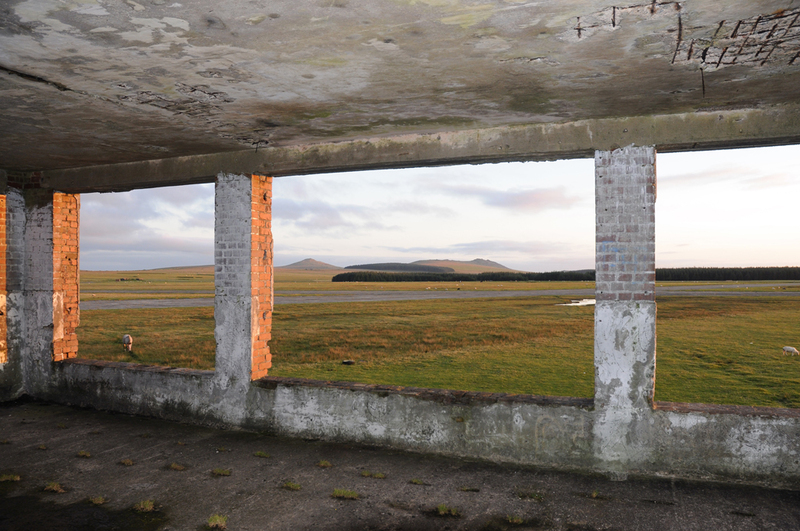 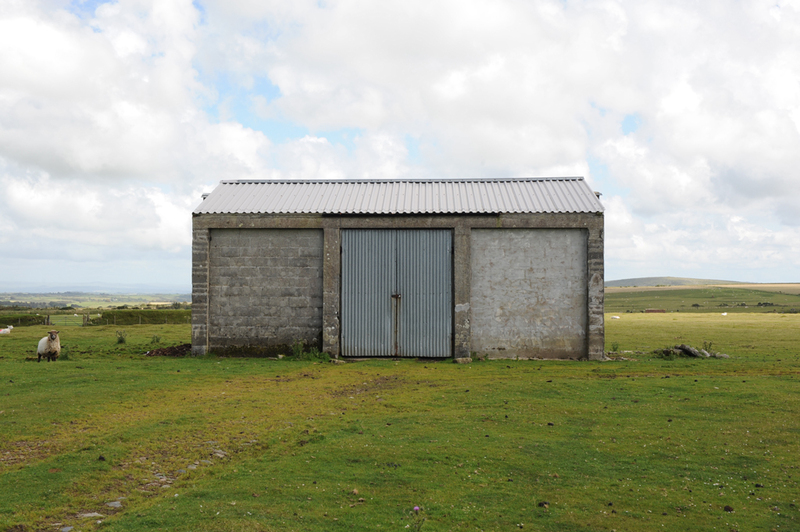 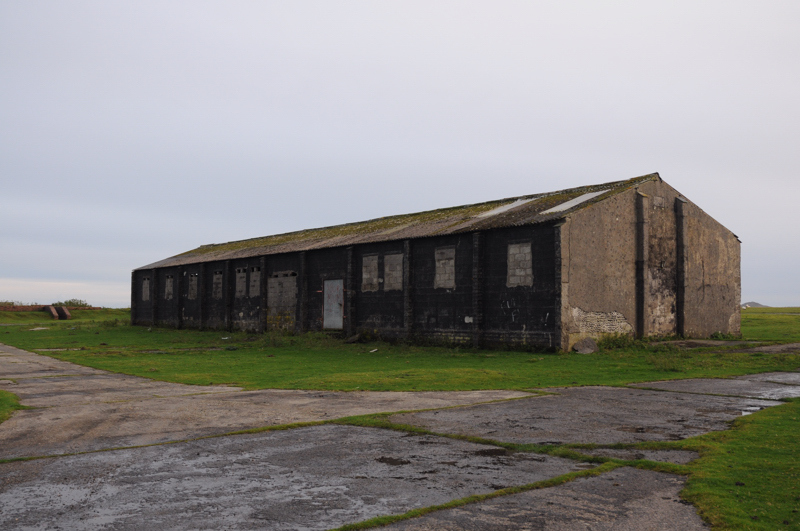 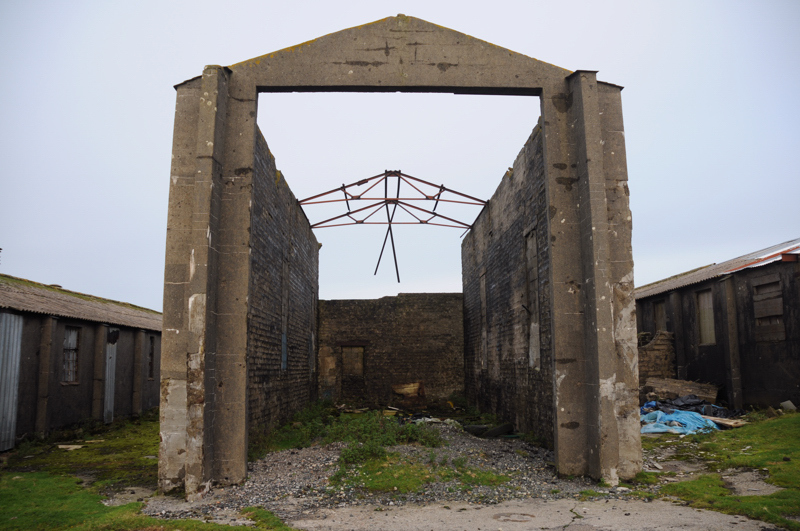 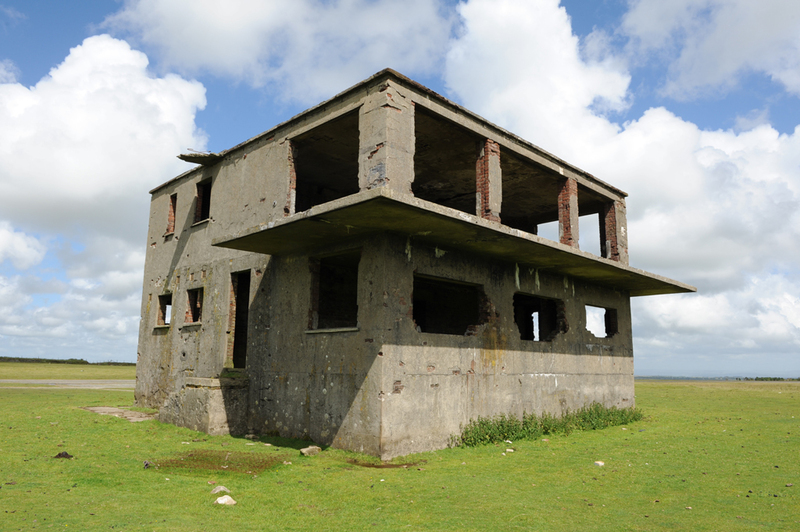 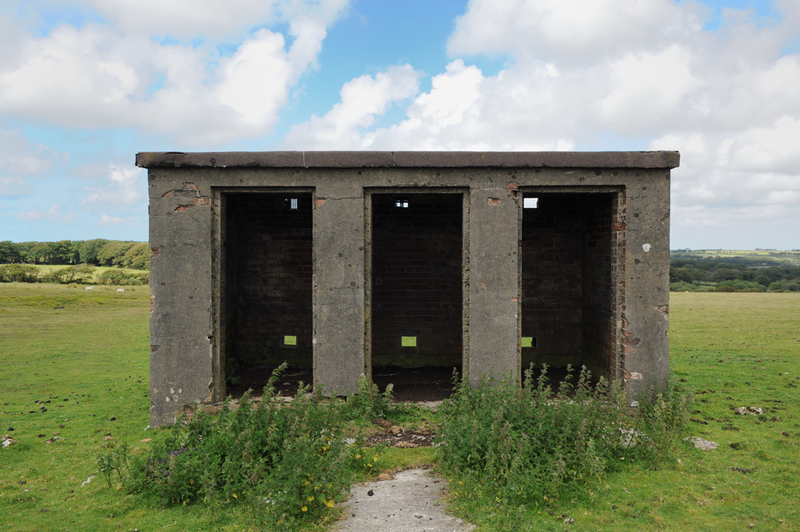 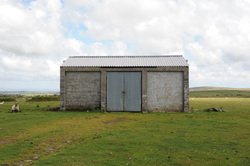 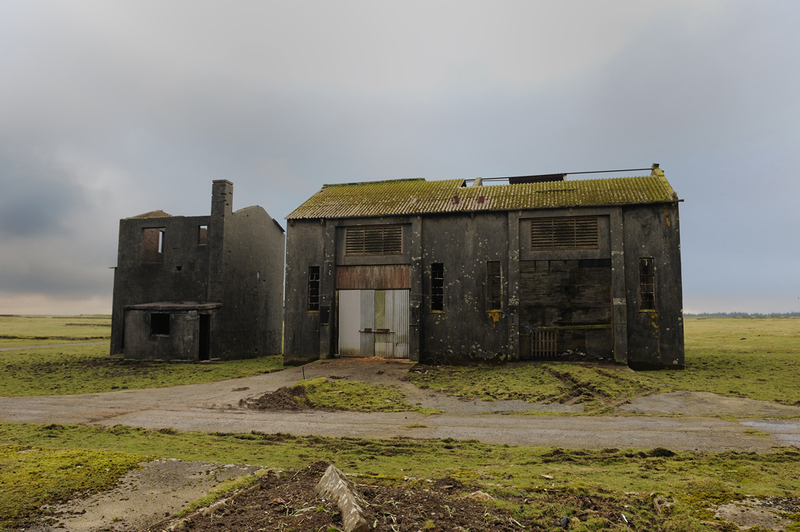 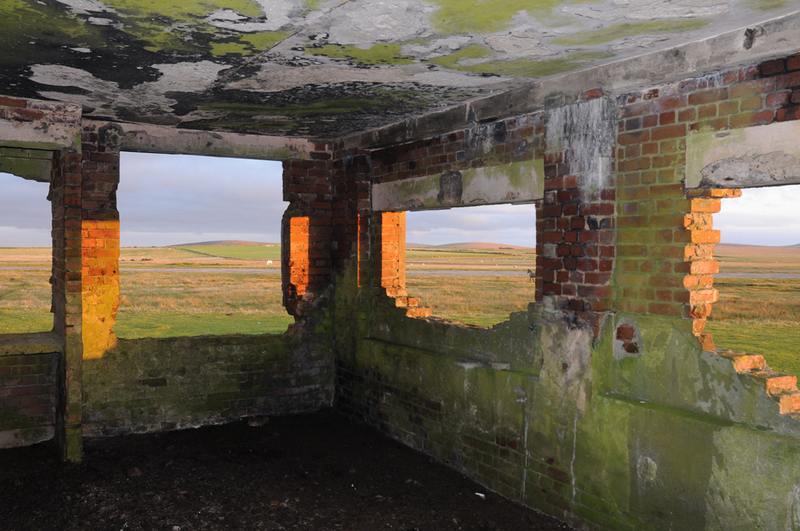 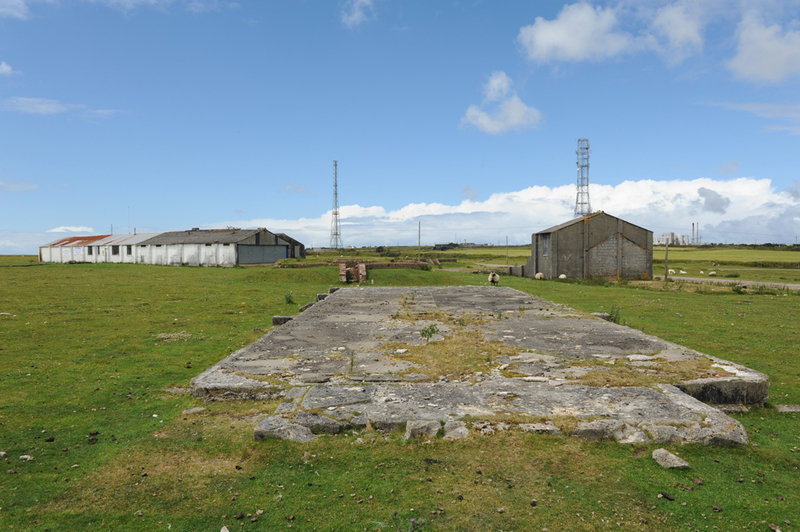 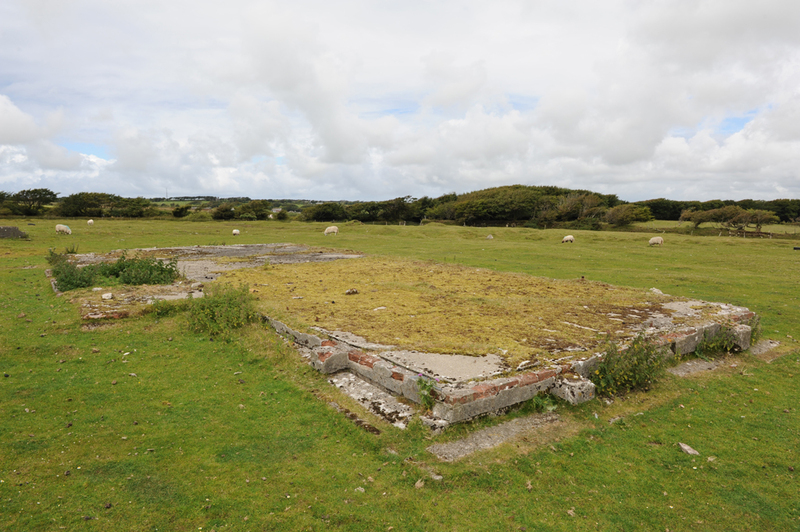 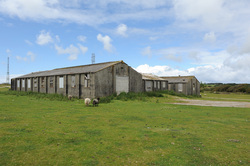 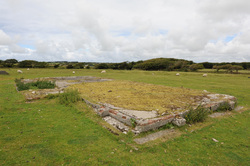 Today much remains at RAF Davidstow Moor. 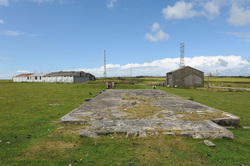 Granted many of the buildings have gone but alot of the bases and foundations are still in place and identifiable. 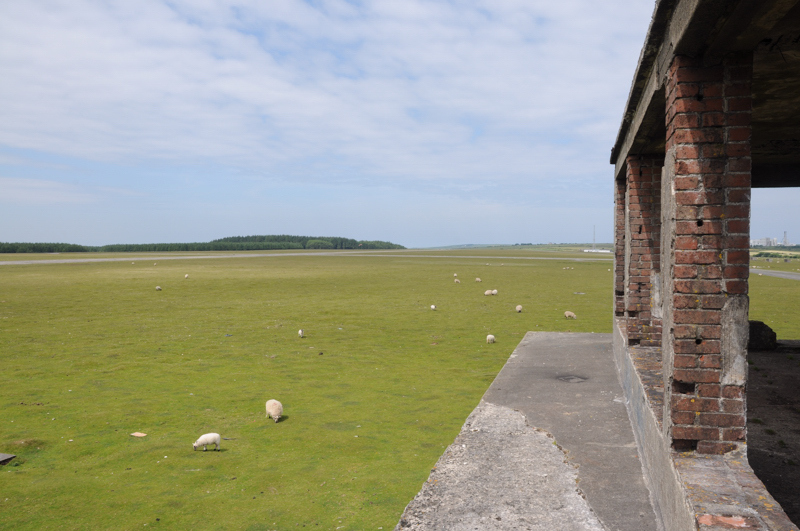 The runways, perimeter tracks and dispersals remain mostly intact along with the bomb dump. The following photographs show some of what remains although I always seem to be finding more at this wonderful site. More photographs will be added over time so please come back and have another look. point left) in the distance.